When Cassie was a little girl, her grandmother told her a fairy tale about her mother, who made a deal with the Polar Bear King and was swept away to the ends of the earth. Now that Cassie is older, she knows the story was a nice way of saying her mother had died. Cassie lives with her father at an Arctic research station, is determined to become a scientist, and has no time for make-believe.Then, on her eighteenth birthday, Cassie comes face-to-face with a polar bear who speaks to her. He tells her that her mother is alive, imprisoned at the ends of the earth. And he can bring her back — if Cassie will agree to be his bride. This book had me super excited from the get-go. 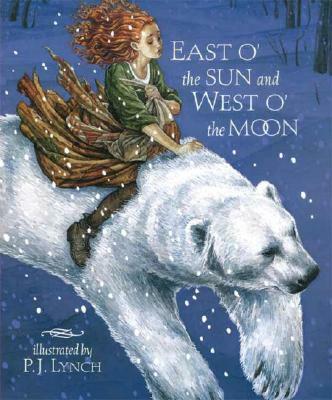 I’ve been a fan of the little know fairy tale, “East of the Sun, West of the Moon” for many years and seeing another great retelling of the story was perfect for the early winter season. It is interwoven with elements of Beauty & the Beast, another one of my favorite fairy tales. The setting was contemporary, an element none of the other retellings had used before. I was pleasantly surprised with Cassie’s fiery spirit, undaunted in the face of adversity, even when facing several imprisonments, treachery, an unexpected marriage, and an unwanted pregnancy. She would literally do anything to set right the wrongs of the novel. I had wished more than once that her name had not been Cassie, as it didn’t fit her personality too well. Bear’s character had its confusing points. He was a Munasqri— a polar bear chosen to transport the souls of the dying polar bears into newborn cubs—therefore completing the circle of life. His willful, if naive romance, of Cassie to serve his purpose made me like him a little less than I should have. In his human form, he was as a polar bear without fur, ink-black skin and a shock of arctic hair, and it was not something I was expecting. The author’s description of him was so contradictory to the original story that it completely destroyed the image I had conjured in my mind throughout the first two-thirds of the book because there hadn’t been one before then. 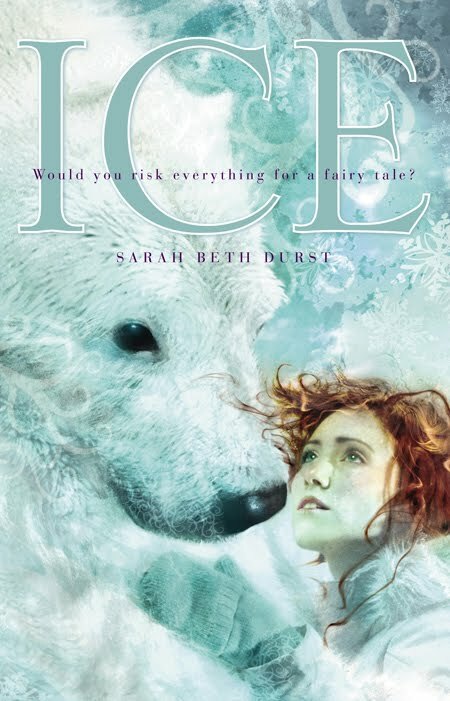 It was an interesting read, and in comparison to other retellings of this same fairy tale, Ice felt rushed near the end. It lacked the lyricism I usually associated with polar bears, ice castles, and troll queens. It had its merits, being a new take on the tale. Below are some of the beautiful illustrations from the storybook version that bring this fantastic fairytale to life every time. ← Amidst the chaos of editing…a little Rhapsody.